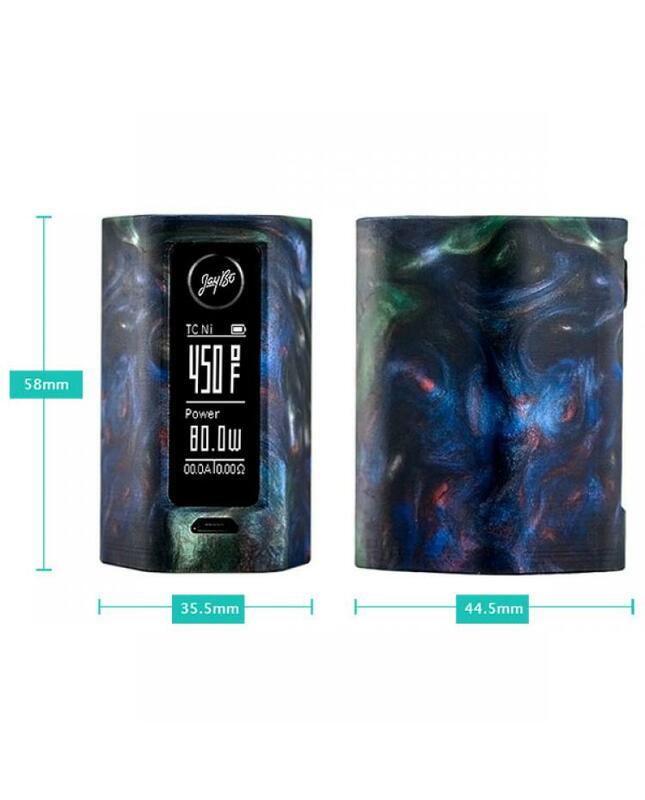 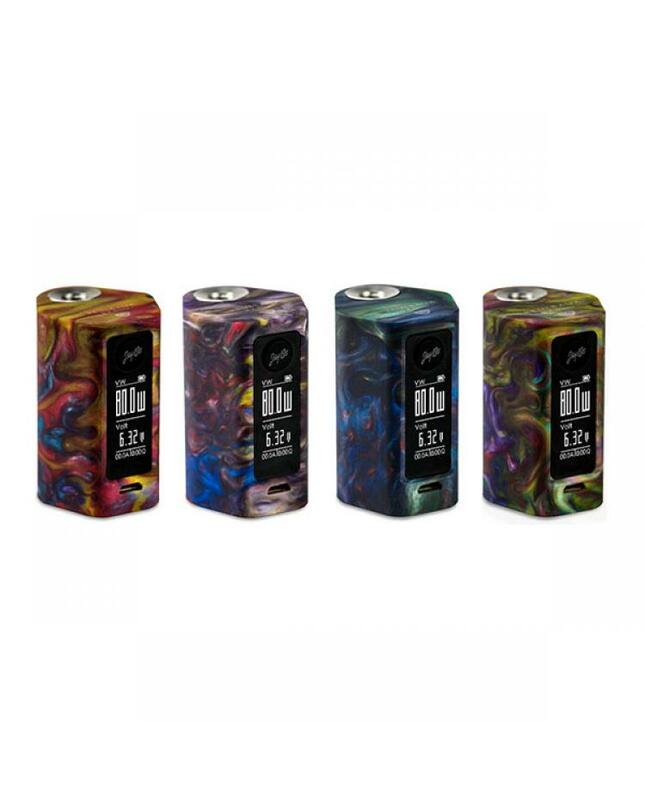 Wismec reuleaux rxmini TC box mod with resin style, more lightweight and comfortable to hold, the compact and mini temp control box mod built-in 2100mah battery, can charge it by connecting it to PC or wall adapter via the micro USB port, max output 80watts, support resistance as low as0.05ohm, different output modes switchable, it supports VW, bypass, TC-NI, TC-TI, TC-SS and TCR. 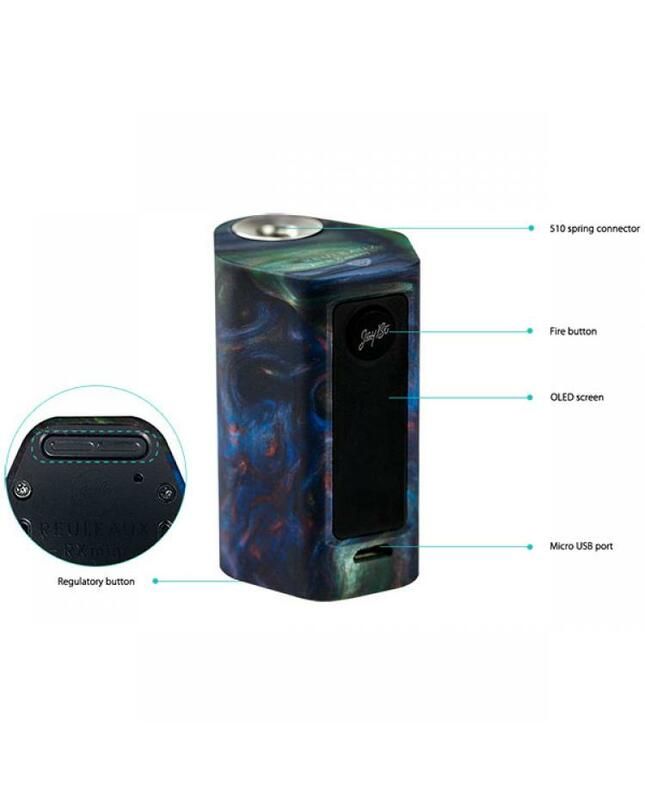 the wismec reuleaux mod built-in dual-circuit protection design, protect the box mod from over-charging, over-current and over-discharging. 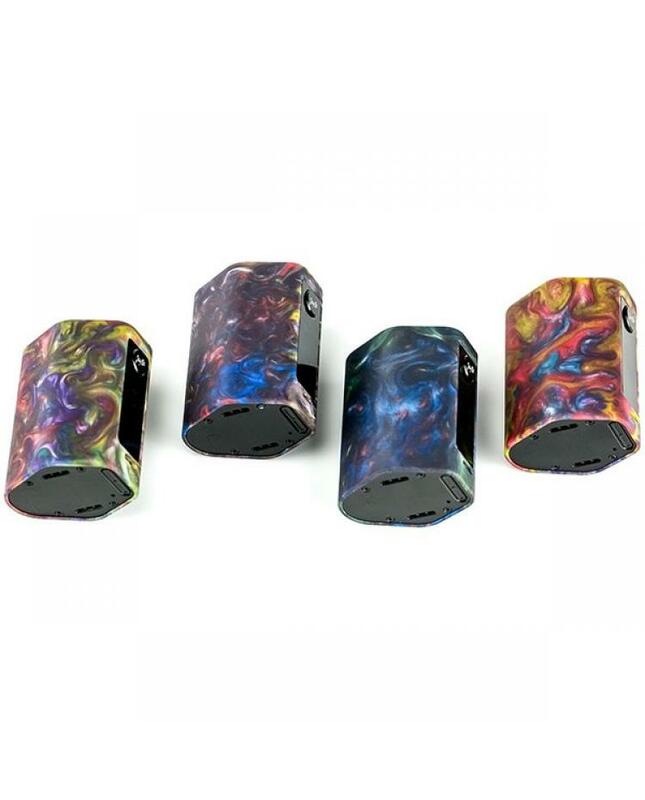 the firmware upgradeable, allow vapers to the custom logo and preheat function available.